David Antoniewicz, was sworn in as the President of the Pennsylvania Association for College Admission Counseling (PACAC) on June 26, 2018. The leadership position is a three-year term serving as President-Elect, President, and Immediate Past President and Chief Delegate, where Mr. Antoniewicz will represent Perkiomen on both the state and national level. Mr. Antoniewicz was also recently elected Coordinator-Elect by the Affiliate Presidents Council of the National Association for College Admission Counseling (NACAC). The Affiliate Presidents Council convenes as a group to discuss issues and share best practices common to the group during leadership meetings at the National Conference, Winter Leadership Meeting and Leadership Development Institute. The Council supports and advances the activities and leadership of the 23 affiliate organizations of NACAC. The NACAC Affiliate Presidents Council is led by a Coordinator, elected for a two-year term and serving the first year as the Coordinator-Elect. The Coordinator chairs and manages the Council meetings and serves on the NACAC Board of Directors for one year. 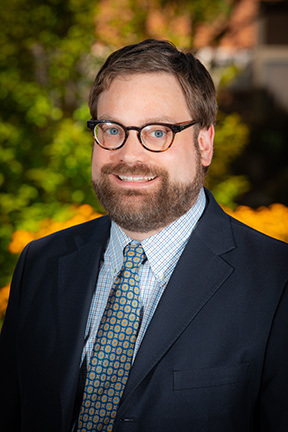 Mr. Antoniewicz will hold a seat on the NACAC Board of Directors for the 2019-2020 term. 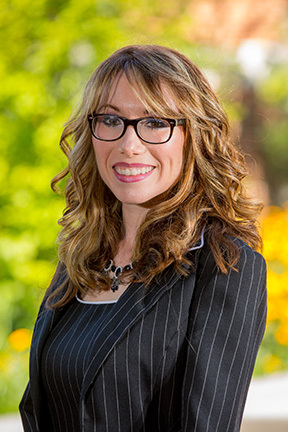 Tara McFalls was the principal writer on an article published in the August 2018 issue of E-Source for College Transitions - A Move Forward: Assessing Student Readiness and Motivation via Professional Advising. Cabrini University, a small liberal arts institution, creates an advising model to support incoming students who cannot enroll in a learning community. In the summer of 2018, Greg Martin taught in the Master of Arts in Teaching program at Mount Holyoke College. His course was designed to view independent schools from the viewpoint of the independent school teacher looking specifically at how these schools operate, what the advantages are to an independent school environment, how they function as organizations, and finally, what challenges they face in the midst of demographic, fiscal, and educational change. Dr. Martin also recently published an article titled Admission and the Importance of a Multi-Talented Faculty for the Enrollment Management Association. Jonathan Moser had a review published in Klingbrief in September 2018. One in Five is Angry is a review to draw attention to an article from Teaching Tolerance about Sikh students and bullying. In the summer of 2018, Shaun Yorgey was awarded the PerkUp Award for Education by the Upper Perkiomen Valley Chamber of Commerce. The award is presented to an individual or business involved in education and/or training that has been dedicated to the career growth and/or workforce development of others. The nominee must have made significant contributions through education by sharing knowledge and providing opportunities for individuals to develop values and skills.